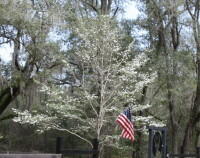 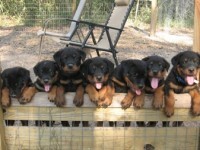 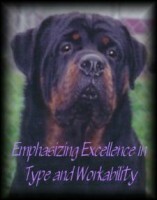 We are a luxury kennel based out of Jacksonville, Florida, where breeding quality is what we do best! 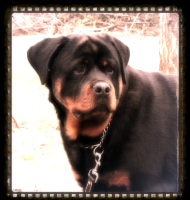 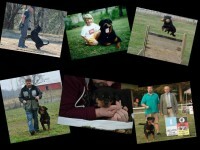 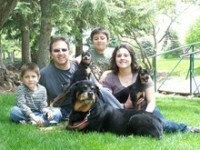 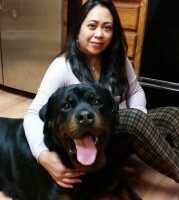 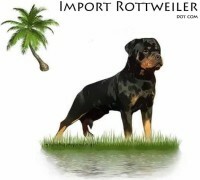 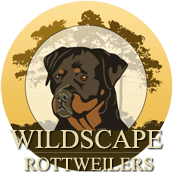 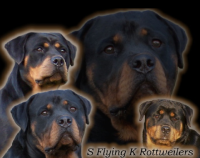 We strive to produce the most versatile rottweiler and compete in both AKC and German conformation, Schutzhund, and carting. 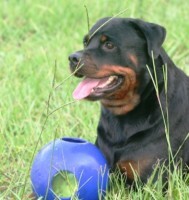 We will be working on agility and obedience soon enough!